Ethnic rhinoplasty refers to rhinoplasty procedures performed on patients of ethnicity. Most ethnic rhinoplasty patients are looking to improve upon their nose but still retain and preserve their ethnic identity. They typically do not want a fully westernized look, but they do want an improved nasal appearance that is in harmony with the rest of their facial features. Rhinoplasty in ethnic patients often requires a different approach than in Caucasian patients. While individuals vary dramatically, there are some characteristics common to the different ethnicities that can make rhinoplasty more challenging and these must be addressed and taken into account in order to achieve an optimal result. Q: What factors are important when selecting an ethnic nose job surgeon? A: Each ethnic nose presents unique structural characteristics. For example, the African-American nose tends to have wide nostrils and a low nasal bridge. This requires a different surgical approach than a Middle Eastern nose that usually presents with a large hump on the bridge and droopy nasal tip. Q: What can I expect during my ethnic rhinoplasty consultation? A: During the consultation, there will be an in-depth discussion about your specific goals, what look you are trying to achieve and how we go about getting you there. There will also be a pre-operative evaluation of the nose and the overall facial balance. Computer imaging may also be used. Q: What should I think about when considering an ethnic nose job? A: An ethnic patient who wants a nose job must determine how much of a change he or she desires. For most ethnic rhinoplasty patients, this requires a careful balancing of aesthetic improvements and ethnic respect. Q: My nose is so wide. What can I do to give it more definition? Q: If I want to build up the bridge of my nose, what material can be used? Q: What if I require an implant or graft during my ethnic nose job? A: While many rhinoplasty procedures involve reducing the size or shape of the nose, sometimes there is a need for structural reinforcement within the nasal structure. In those cases, implant or graft material must be used. Q: What type of anesthesia is used for ethnic rhinoplasty? A: Revision rhinoplasty is usually performed with either general anesthesia or a twilight sleep. 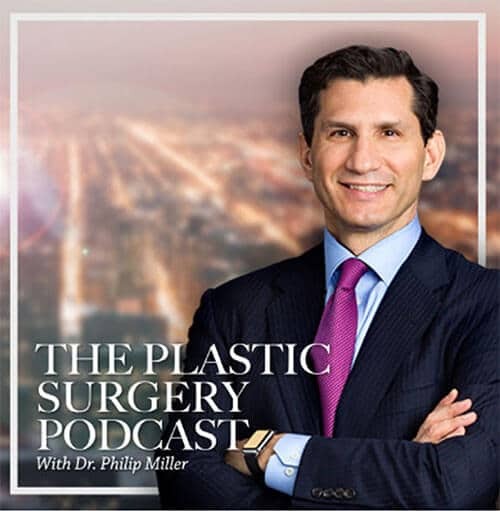 Q: Does revision rhinoplasty mean I will be left with scars? With closed rhinoplasty procedures, the incisions are made on the inside of the nose, there will be no visible scarring. With open rhinoplasty, a small incision is made under the tip of the nose and possibly on the side if an alar base reduction is needed. The incisions are minute and skillfully hidden deep in the creases. They are well-concealed and will fade with time. Q: When will I be able to go back to work after my surgery? A: Patients can usually return to work within a week after surgery. 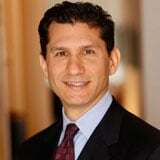 Q: Is financing available for revision rhinoplasty? A: Many plastic surgery procedures are eligible for financing. 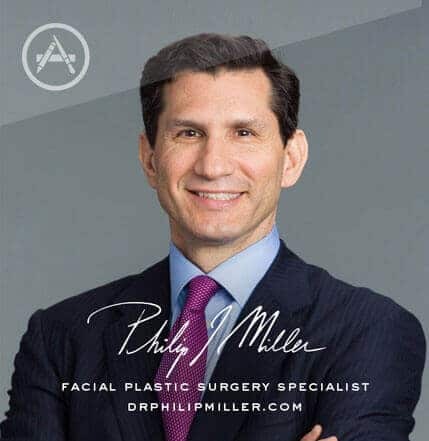 If you're interested in learning more about ethnic rhinoplasty, please contact Dr. Miller in his New York City office today! Next, learn about African American rhinoplasty.